Tattoos are in trend for now. Be careful....Every 20-something has one and every guy wants to look hard/edgy with one. If you're over the age of 30 and didn't have a sleeve going by at least 2014 I wouldn't get one. 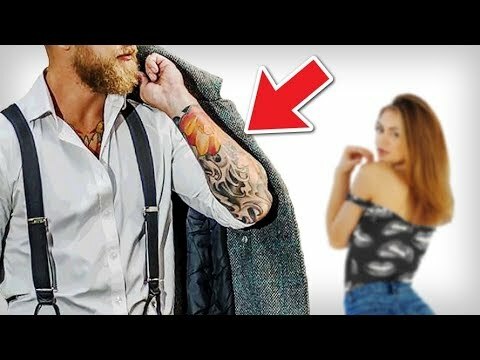 There could possibly be some regional specific differences, but in general 2005 Miami Ink era tattoo-ing is not that hot anymore (https://www.amazon.com/Miami-Ink-Gre.../dp/0696232235), and more people would see an older guy getting a sleeve in 2018 as a try hard DLV than something cool. Yes "when did you get it" will be one of the top questions. 2003 means you're an OG bad boy blazing his own trail, 2018 means you're a herd follower. Its not that a big deal, you just need the right answer and confidence in your decision of course. But the trend I'm seeing in larger cities is the non-tattoo bad boy standing out among the endless sea of tatted guys. It got to the point of most every guy in the club having tattoos several years ago, taking them from rebel to herd follower. 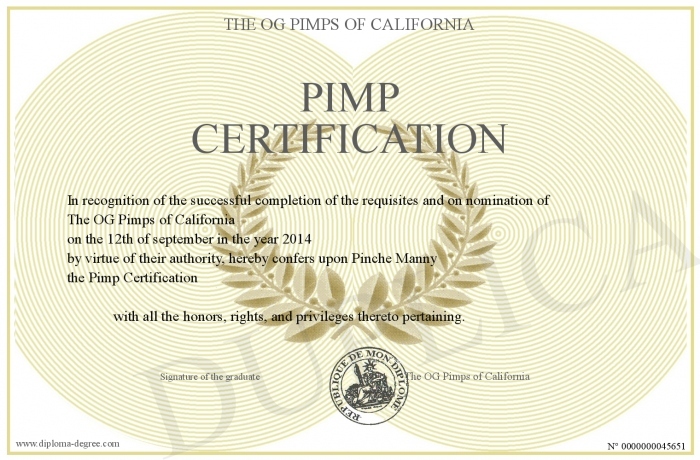 Its more non-conformist to NOT have one, if you can trigger bad boy without one. Just my experience though. An obvious bad boy stating "I don't do tattoos, I ain't some lemming" is an effective AMOG of 80% of the ONS competition. the trend today, is getting a tatted in the face, like Lil Xan, tekashi69, Post Malone and all them. which might look ridiculous 10 years from now. when something else is the new trend. You want to get something timeless, that won't look ridiculous/regrettable. and since we're seducers here, can even be used to help in the seduction. 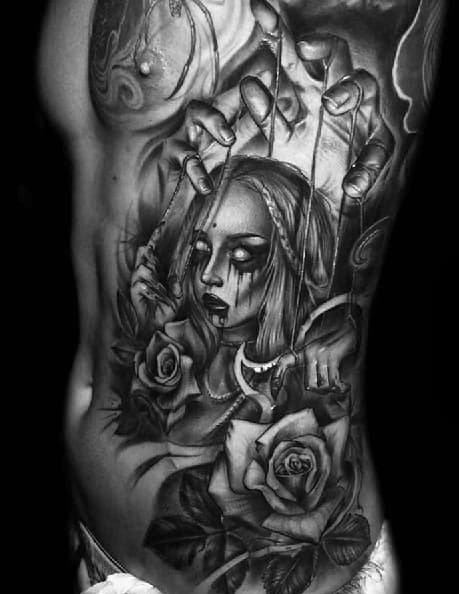 My general opinion on tattoos aside, I don't care for the motif in those examples. Too dark, and too on the nose. No subtlety. A bit sociopathic. 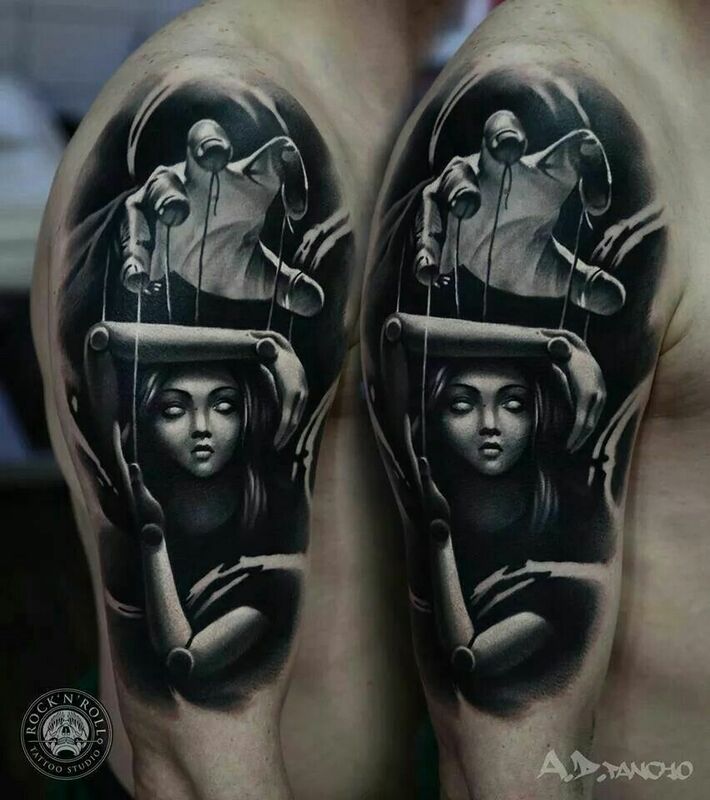 They depict women literally being manipulated. I think those tattoos would elicit negative reactions from many people. - subtlety in your choice of imagery. I don't know man, tattoos have always just rubbed me the wrong way. Like back in the early 2000's when all the non-Asians were getting Japanese symbols all over the place. That was a trend. Then there were tribal tattoos and other objects like anchors, hearts, angels, roses, etc... Nowadays everyone has this "grand vision" for a "piece" that covers their entire body, like they've been through something traumatic or their lives were so rich and deep with experience that they now have to project it to the world.